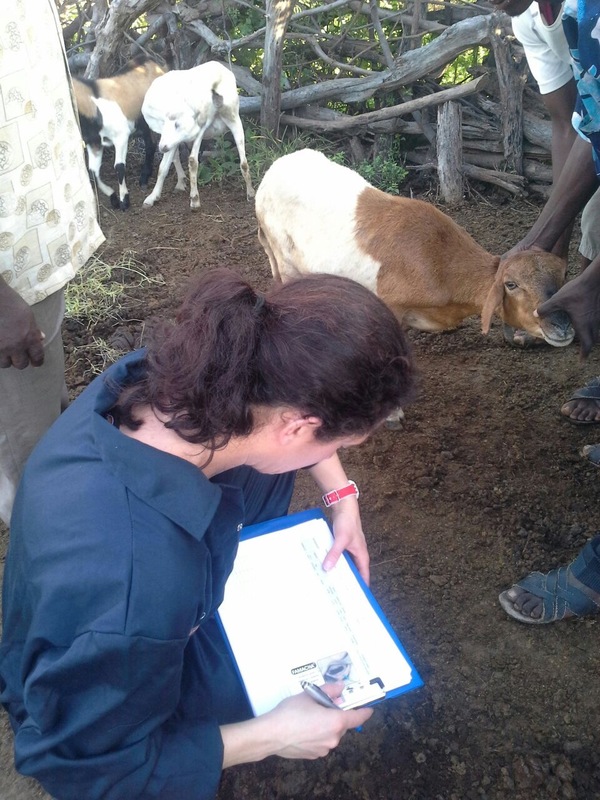 Mieghan Bruce started her IMMANA Fellowship in June of 2015 looking at improving nutritional outcomes in households in Tanzania through alleviating preventable diseases in poultry and small ruminant animals, and other food system dynamics. She brings experience as a veterinarian to bear on this investigation of the intersection of agriculture and nutrition. 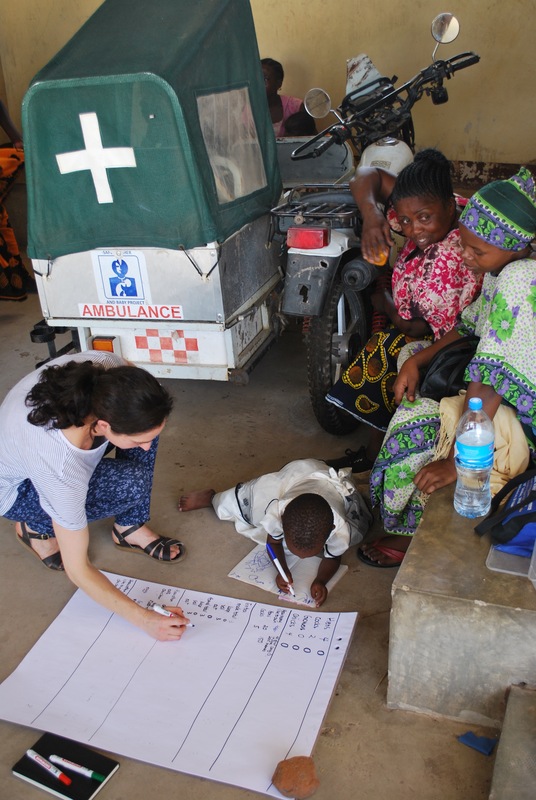 We asked her to reflect on her experience as an IMMANA Fellow as her project starts to wind down over the next few months. Here’s what she had to say . . .
How has your IMMANA project impacted you personally? Has it changed your mind about anything? The IMMANA project has given me greater confidence to pursue areas of academic interest beyond my comfort zone. I am less nervous to ask questions about basic problems that may be common knowledge to people from other disciplines. I used to be concerned about not fitting in to a particular discipline, but I have changed my mind about this. Previously, I would hesitate when I had to answer questions about what I am researching, worried that it’s too general. I realize now that, in fact, the agriculture and nutrition nexus is both challenging and exciting, and I no longer feel the need to view myself purely as a veterinarian. Describe one experience during your project that exemplified the importance of interdisciplinary approaches to your field of study. One component of my project is investigating the potential benefits of a Newcastle disease vaccination in family poultry for improving child nutrition in smallholder households. However, last year there was a drought that affected the villages we were working in. This affected the food available for the chickens that were no longer suffering from Newcastle disease. The increased chicken population then had to compete for limited food. It became acutely apparent that a broader approach was required, namely one that incorporates an investigation of the environmental and climatic components of the food system that have an affect on more proximal agriculture-health linkages. What do you think is unique about the IMMANA Fellowship program that has also benefitted you professionally? It has been incredible! During the Fellowship, I have had many opportunities to engage with experts working in different areas of agriculture and nutrition, to learn about how the two disciplines are linked and hear innovative ideas on how best to evaluate these linkages. The Fellowship has opened a door for me professionally as I have been introduced to multiple agri-health platforms that I was previously unaware of. 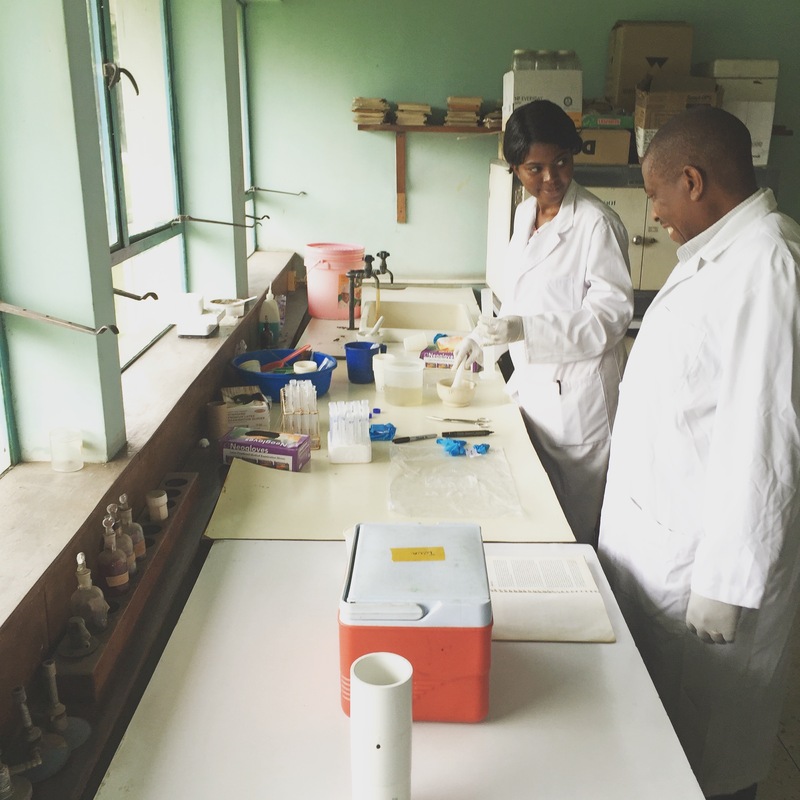 The IMMANA Fellowship Programme is unique in the way that it has specifically attracted Fellows from diverse personal and professional backgrounds, and I have particularly enjoyed engaging with the Fellows during the journal clubs. Each person has a different disciplinary perspective, so critiquing agri-health studies as a group has been really rewarding. The IMMANA project has fostered a friendly environment where I have felt welcomed to share my thoughts on areas both inside and outside my area of expertise.